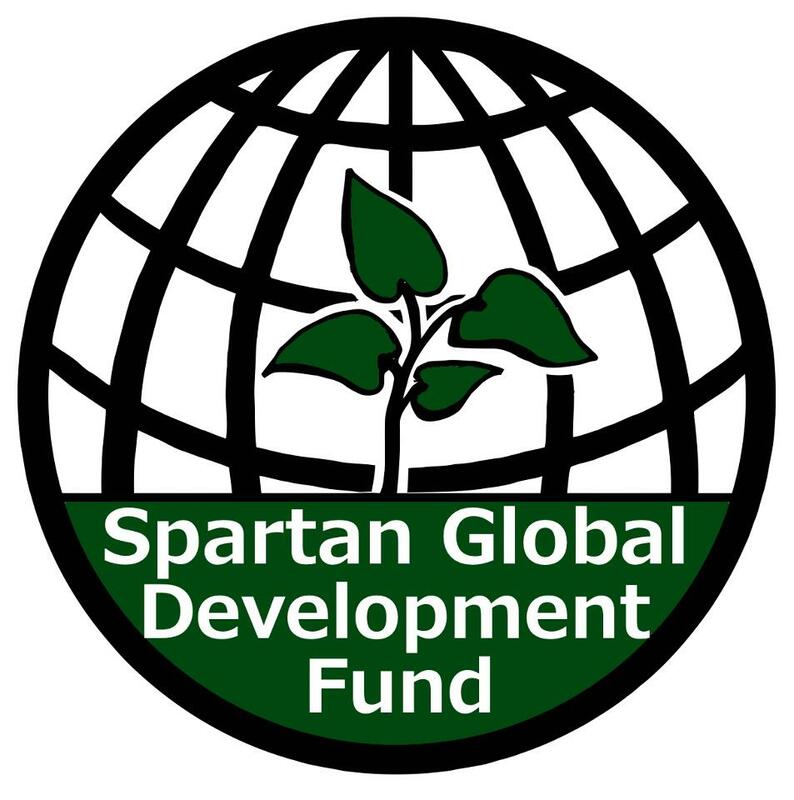 This is the second post of our series about the amazing things the Spartan Global Development Fund is doing around the world. To check out what they said on the last post, click here. In the developing world, however, the transition from a subsistence (and highly impoverished) lifestyle to lucrative employment is often severely limited by unequal or nonexistent access to credit. In such cases, traditional lending institutions, like banks, are unlikely to loan money to individuals with few valuables to use as collateral. Private companies often charge exorbitant interest rates, and friends and family of the would-be borrower often have very little money to loan. In situations like these, microfinance can be a powerful tool for social and economic transformation, as it provides fair, transparent, and low- or no-interest loans to entrepreneurs. 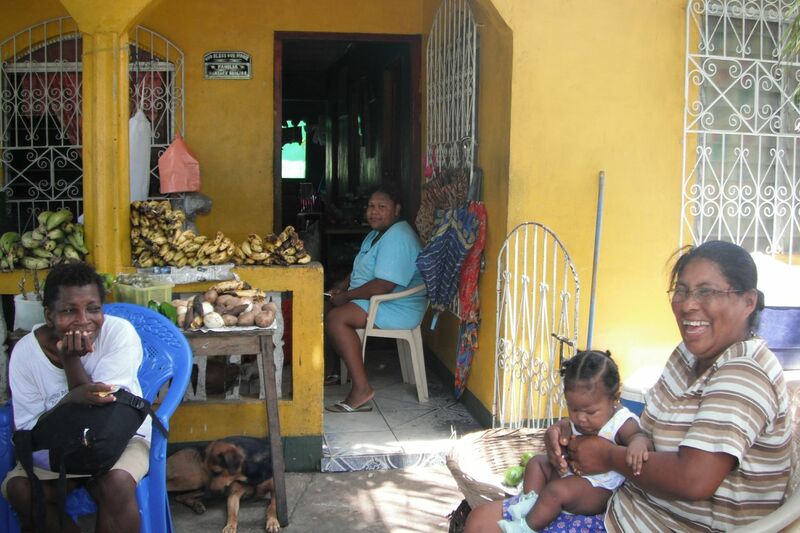 A case study from Nicaragua demonstrates the need for intelligent, proactive microfinance and helps to shed light on some of the difficulties faced by individuals without access to this kind of credit. There is not, however, a single culture or language that is representative of the Coast; just as Costeños differentiate themselves from their Pacific countrymen, so too do people differentiate between various ethnic groups and geographic regions within the Coast. 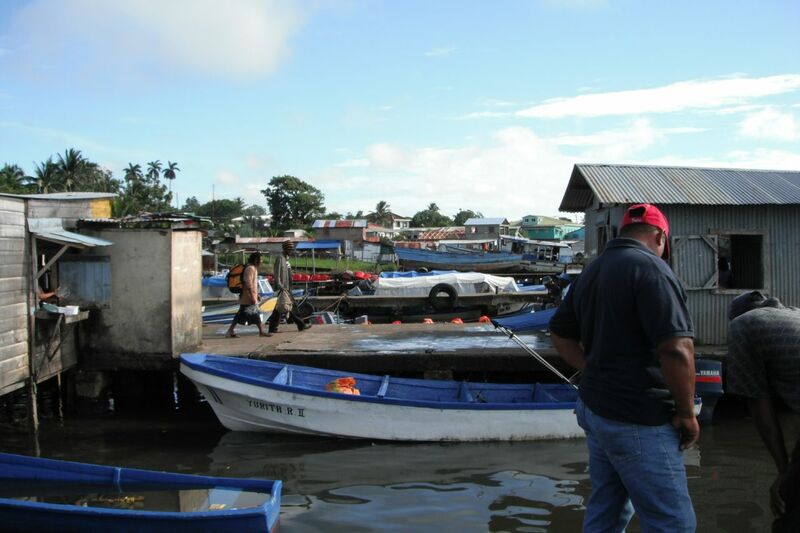 In addition to white and mestizo citizens, the Coast is also comprised of five main ethnic groups: the Miskito, Sumu, Rama, Creole and Garifuna. The Spanish, English, Creole, Miskito and Sumu languages are all spoken to varying degrees, and each ethnic group celebrates a unique cultural history. Though they account for nearly 50 percent of the landmass of the country and much of the natural resource base, the RAAS and the RAAN only hold about 10 percent of the total population. Many of these people feel exploited by both foreign interests and historical national policies, and have successfully lobbied for an official demarcation process that will clarify their rights to land and resources. A woman sells dry goods and various other food and pharmaceutical items out of her small store in the town of Pearl Lagoon. She is hoping to purchase a refrigerator soon in order to serve chilled beverages. 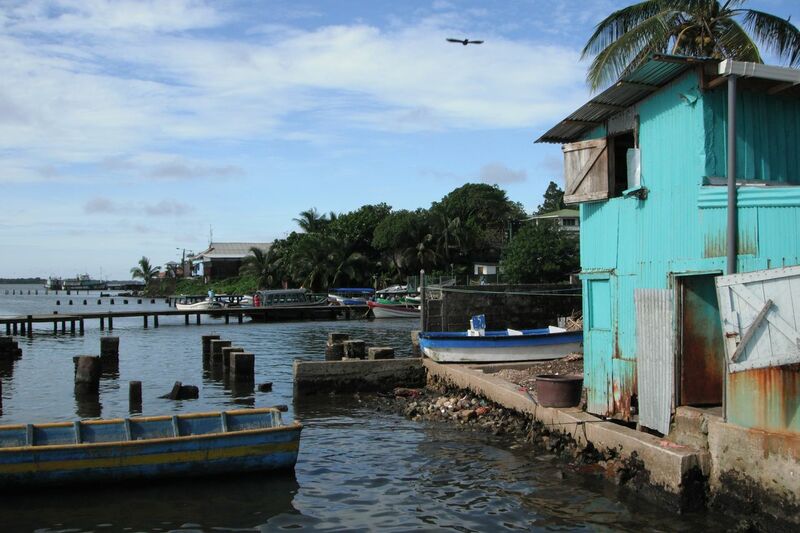 The warehouse near the wharf in Bluefields serves as both marketplace and storing center for fresh fish and produce. The smallest stores are set up in living rooms and on porches, often selling produce directly from the shop owner’s farm. 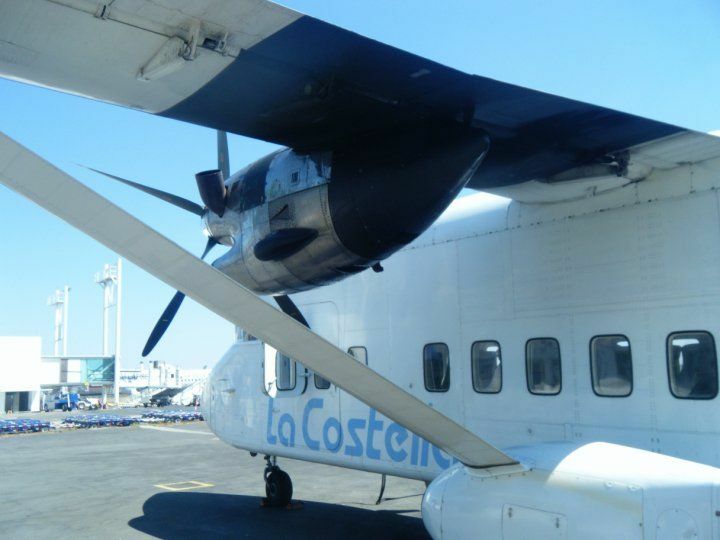 A regional airline will ferry passengers from Managua out to the Coast in just a couple of hours, but locals and deliverymen from the Pacific side of Nicaragua usually make the 10 hour journey by bus for a fraction of the cost. Joan Campau is an alumnus of Michigan State University. While earning a degree in Political Theory and Constitutional Democracy with various additional studies in Environmental Economics, she also studied and researched abroad in Switzerland and Nicaragua, respectively, and held internships with the U.S. Fish and Wildlife Service and the Office of the Governor of Michigan. Following graduation in May 2012, she worked with the Land Trust Alliance and The Nature Conservancy in Washington, D.C. and is now serving as a Community Environmental Conservation Volunteer in Peace Corps, Panama.